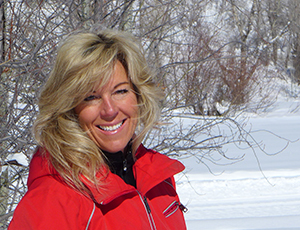 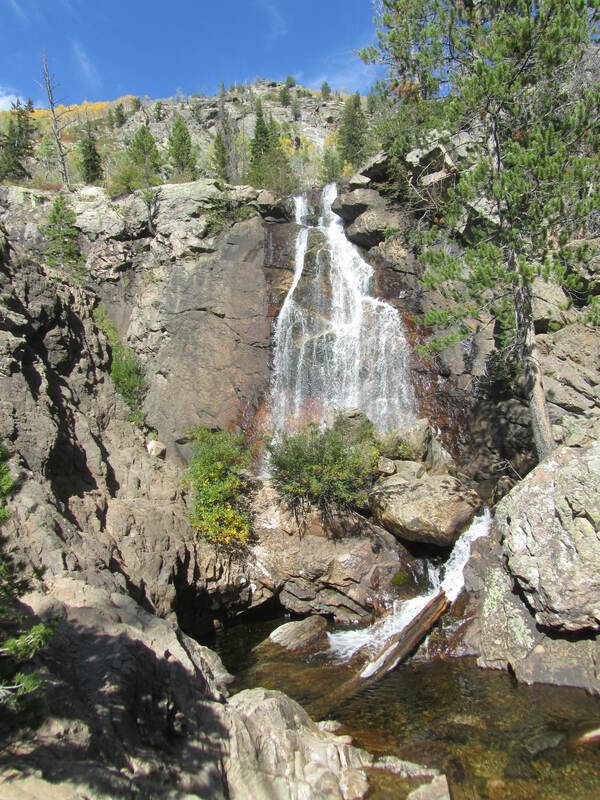 Steamboat Springs has many different hiking and backpacking trails to offer hikers of all different abilities. From Fish Creek Falls, Emerald Mountain, and Mt Werner Mountain, to the Devils Causeway in the Flattops. 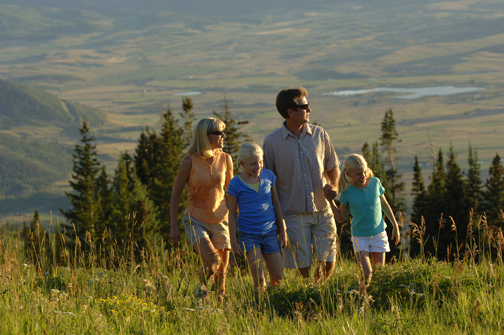 Steamboat provides a variety of hikes that are breathtaking and easily accessible.